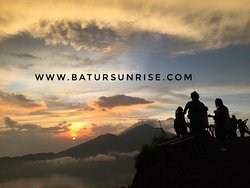 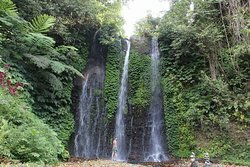 Tours from Batur Sunrise tend to sell out - travelers recommend booking in advance! 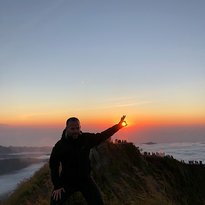 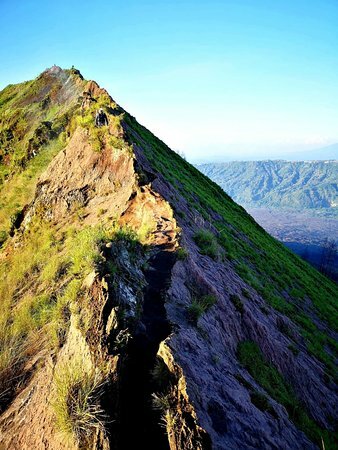 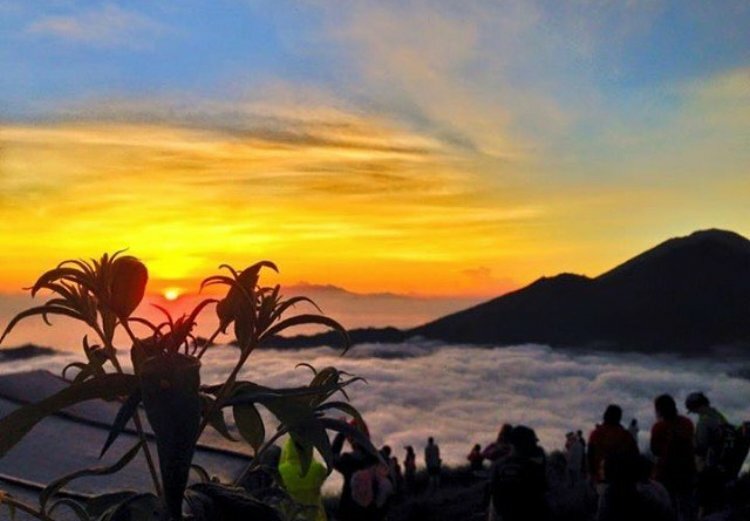 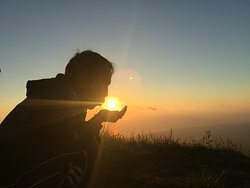 We provide private Mount Batur sunrise trekking. 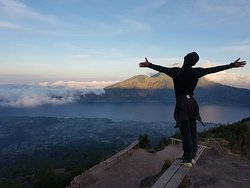 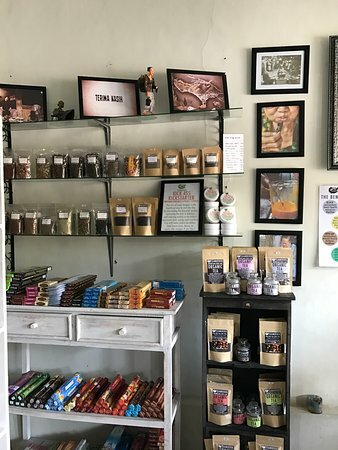 Say good morning to Bali from top of Mount Batur with Bali coffee and tea. 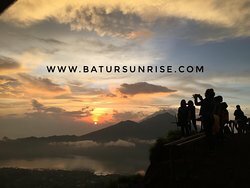 Get quick answers from Batur Sunrise staff and past visitors.